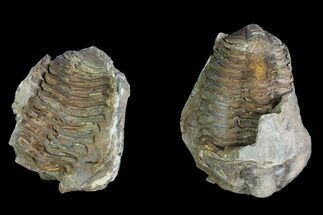 This is a 3D Calymene trilobite nodule from the Anti-Atlas Region of Morocco. 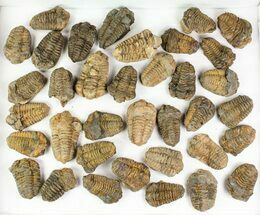 These trilobites are preserved as internal molds within the sandstone formation and are fairly common, making them a very inexpensive trilobite fossil for their size. 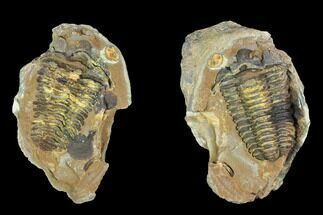 This Calymene trilobite is accompanied by its negative portion of the nodule from which it was encapsulated by. 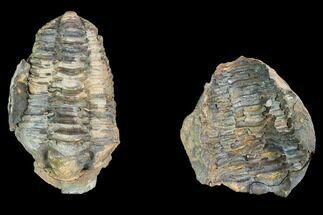 These trilobites have often been referred to as Flexicalymene ouzregui but the genus/species names are been continuously in flux. 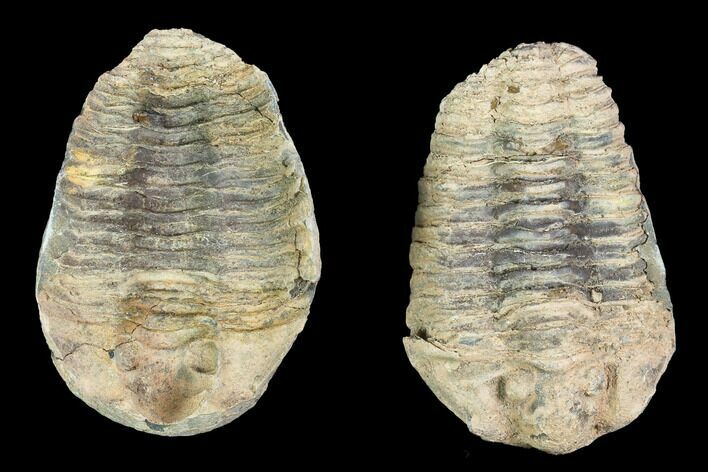 Trilobites were a very diverse group of extinct marine arthropods. 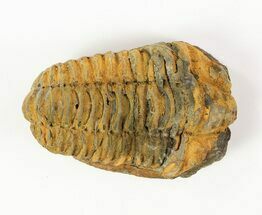 They first appeared in the fossil record in the Early Cambrian (521 million years ago) and went extinct during the Permian mass extinction (250 million years ago). 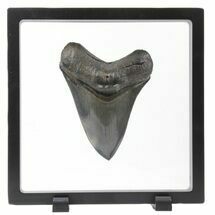 They were one of the most successful of the early animals on our planet with over 25k described species, filling nearly every evolutionary niche. 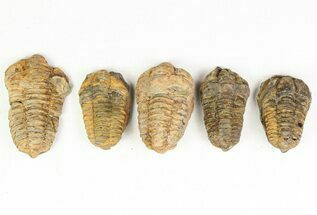 Due in large part to a hard exoskeleton (shell), they left a excellent fossil record. 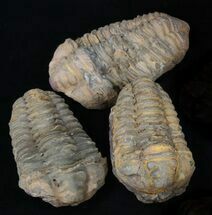 FossilEra provides a selection of authentic trilobite fossils for sale from around the world.